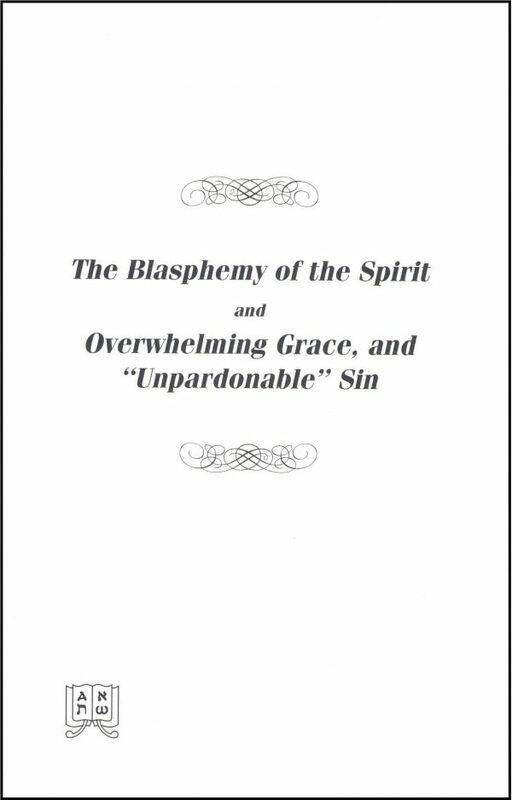 Probably most people under biblical influence have been either perplexed or distressed by the alarming phrase, “the unpardonable sin.”. Probably most people under biblical influence have been either perplexed or distressed by the alarming phrase, “the unpardonable sin.”. How many have morbidly imagined that they had committed this sin and spoiled their whole career! To the contrary, since Christ died for all that all might live, and all who will be saved will be saved by grace, it follows that eventually all will be saved, that God may be All in all.